Since its inception on 18 July 1950, Marshall Hinds Pty (Ltd) has been synonymous with many well know DuPont brands including, Corian®, Lycra®, BCF, Nylon®, Kevlar®, Nomex®, Orlon®, Antron®, Tyvek® and Typar® nonwovens. 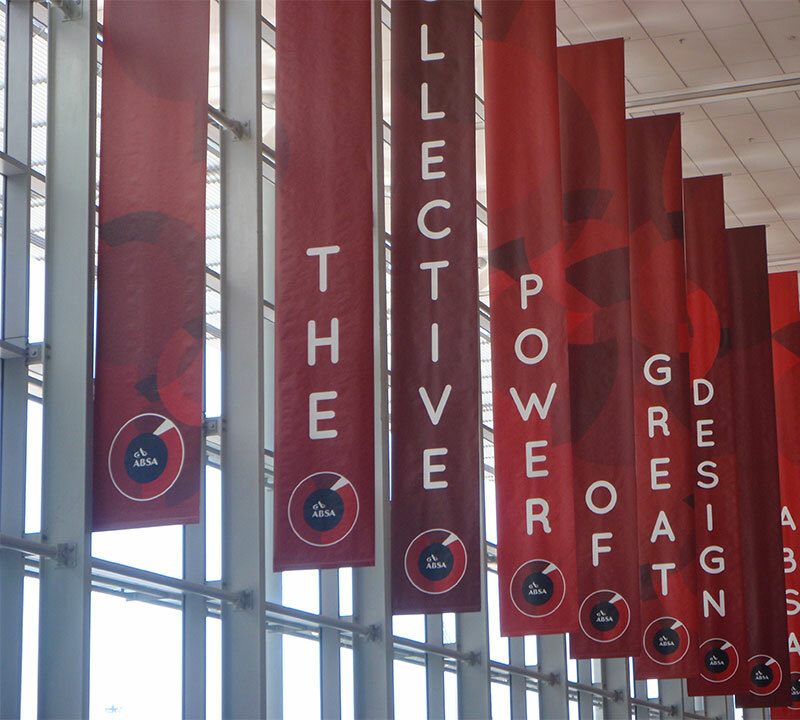 Banners and signs printed on Tyvek® are vibrant, weather-proof advertisements for your products and services. The non-glare surface of Tyvek® allows for enhanced readability and is available in large formats and across all the different grades of Tyvek®. The team at Marshall Hinds is committed not only to the distribution of Tyvek® and Cyrel® but product initiation and commercialisation. Lightweight and durable, DuPont™ Tyvek® has introduced new dimensions of protection, security and safety in a wide variety of industries, including protective apparel, construction, envelopes, medical packaging and industrial packaging. Marshall Hinds Provides Professional Installation, Training, And Fingerprinting And Colour Management For All The Products In Its Portfolio. Wrapping a home or building in a weather-resistant barrier is essential building practice because it helps combat water, moisture and air infiltration that are any structure’s worst enemies. 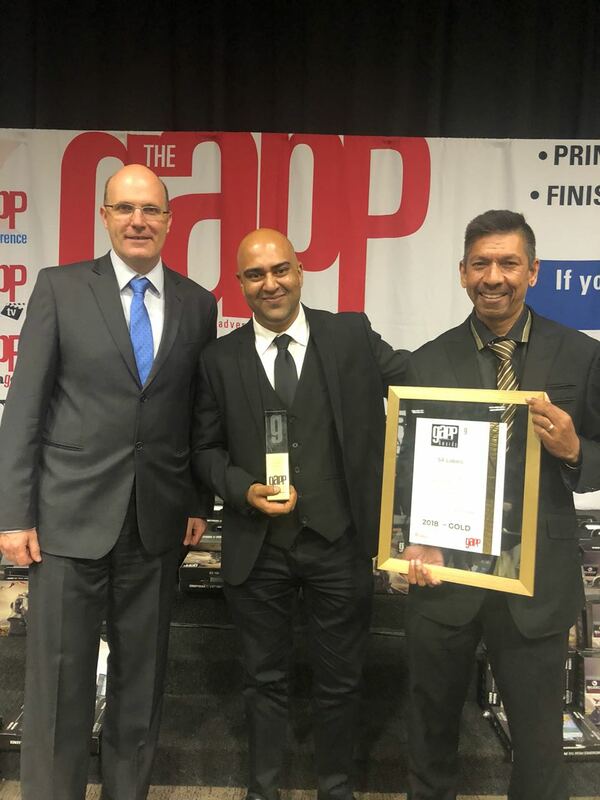 Marshall Hinds Pty (Ltd) is proud to be the accredited South African distributor and technical specialist for DuPont™ Tyvek® and DuPont™ Cyrel® Flexographic solutions. Marshall Hinds is committed to supplying protective barrier materials, printing substrates, specialized packaging materials and flexographic plates and equipment that are on the forefront of technology and innovation. 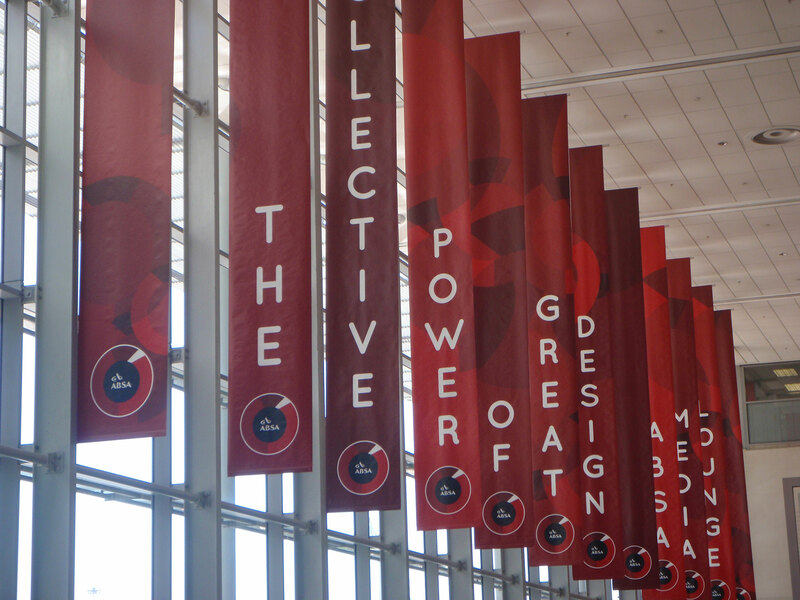 Over the years much has changed, but the passion for product, print and print excellence is always present. While in the 1950s Marshall Hinds product range was singular, today our offering covers a range of unique products that serve the print, packaging, pharmaceutical, automotive and building industries. 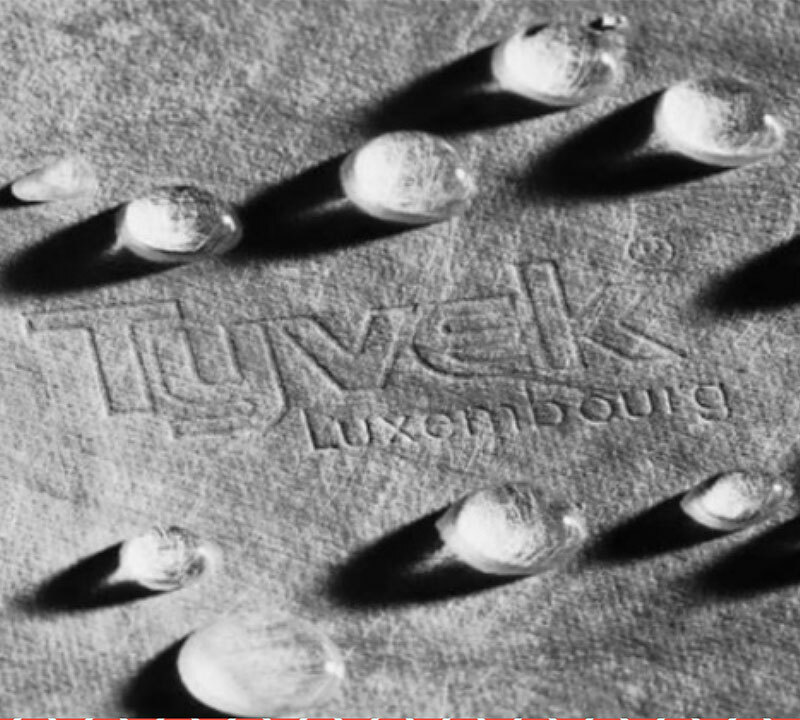 Tyvek® is known a printing substrate, but the Tyvek® range of specialist packaging includes heat sealable, food and pharmaceutical grades and protective packaging for perishable air cargo and the automotive industries. Marshall Hinds has included in it product range, Tyvek® Housewrap®, Plantex® weed barrier and Plantex® Rootbarrier all from DuPont, the leader in innovative barrier technology. Cyrel® Flexographic Plates and equipment are the latest addition to the Marshall Hinds ranges. Marshall Hinds is the South African distributors of top ranges from the international leader in breakthrough DuPont products. 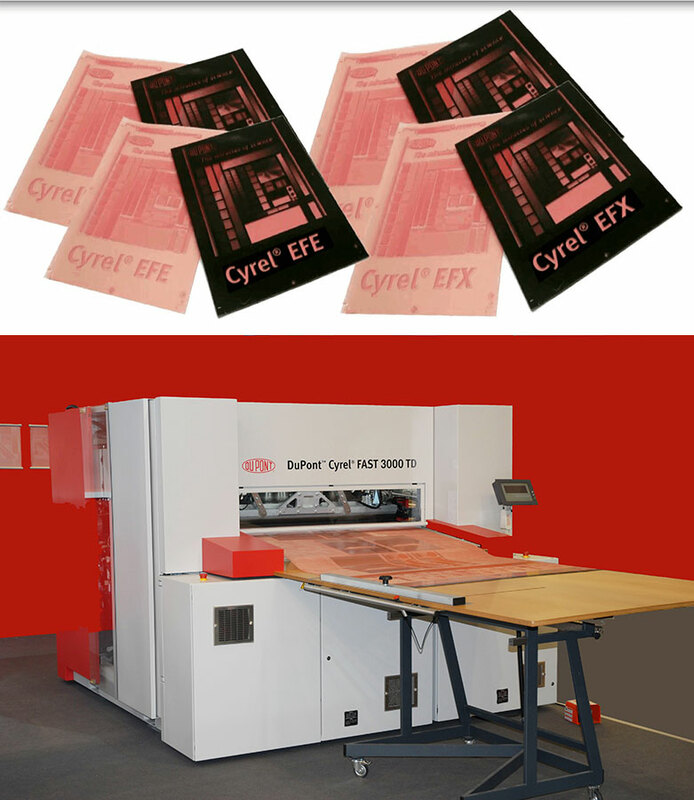 Out technical team offer full pre and post installation support for the Cyrel® plates and DuPont flexographic equipment. 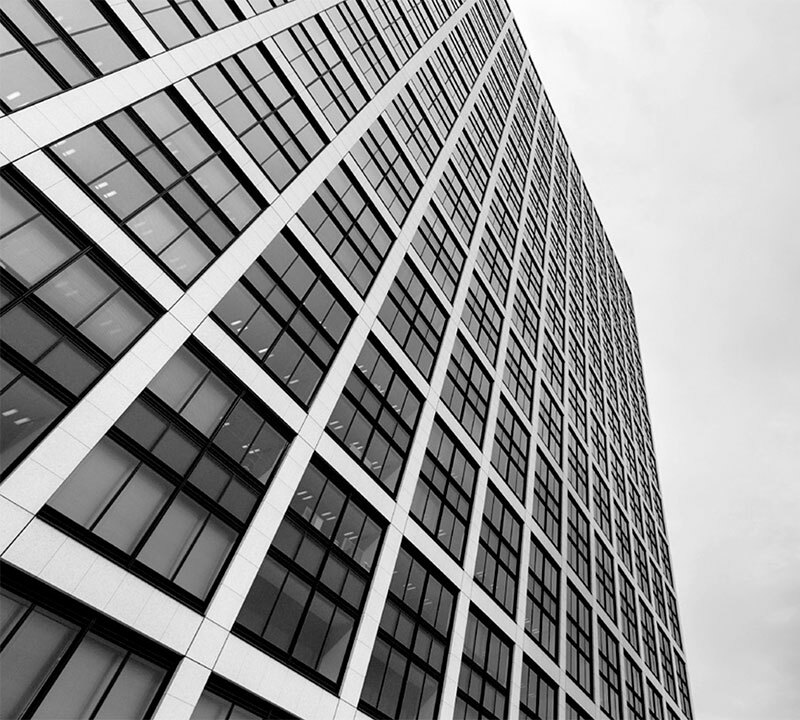 Marshall Hinds has offices in Johannesburg, Gauteng and Cape Town and delivers to all corners of South Africa and neighbouring countries. DuPont® Tyvek® Printing Substrates | Tyvek® Specialized Packaging materials | Cyrel® Flexographic Systems and Equipment | Tyvek® Barrier Materials, Tyvek Housewrap® Plantex® gardening products. Since its discovery in 1955, DuPont™ Tyvek® has become the world’s leading synthetic substrate. Made of randomly laid, pure High Density Polyethylene, Tyvek® is 100% recyclable and combines the performance of paper, film and fabric. Tyvek® graphics applications are endless and the product range includes substrates that can be used for durable documents and maps, security wristbands, race numbers and even fashion gowns that grace the runways of the fashion capitals of Milan and Paris. We live in an era, when you can print on almost anything, but Tyvek® is still chosen by discerning printers and brand owners to represent their commitment to excellence and the environment. When your requirements are stringent and the parameters are equally daunting, Tyvek® is versatile, weather resistant, and remarkably strong and is available in several weights and styles. 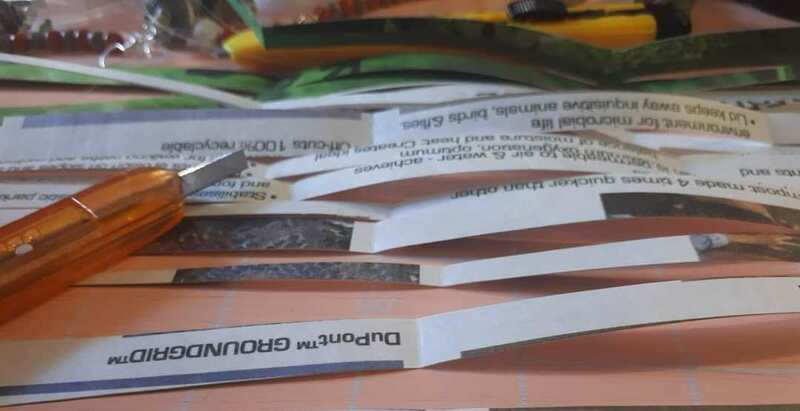 While most Tyvek® is corona and antistatic treated to make it printable, Tyvek® also has untreated grades that are both food and pharma approved for specialist tags, labels, pouches and envelopes and air scavenger pouches. 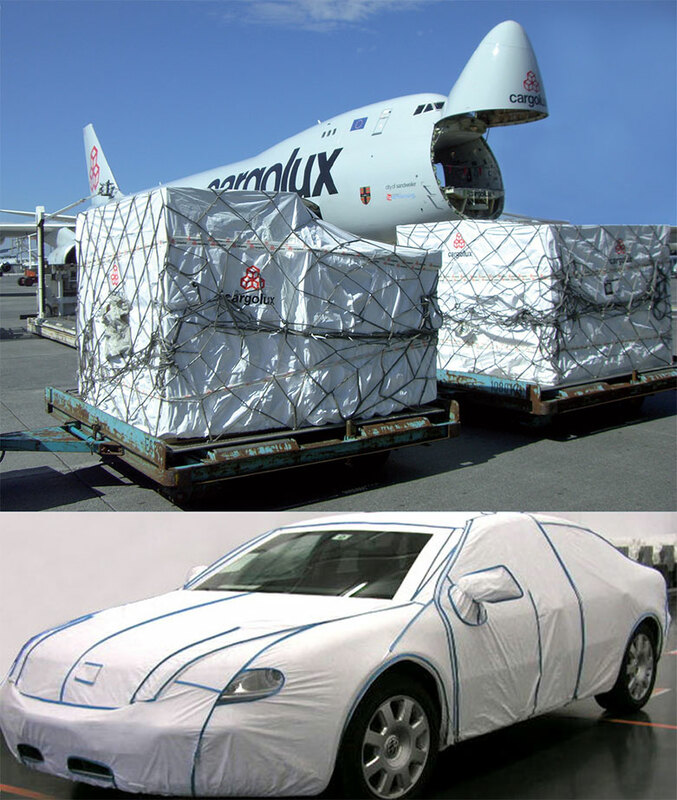 Through the constant innovations from Dupont, Tyvek® continues to be used in new applications and in the past few years has made considerable impact in automotive stillage and the protection of air cargo and perishable goods in transit. 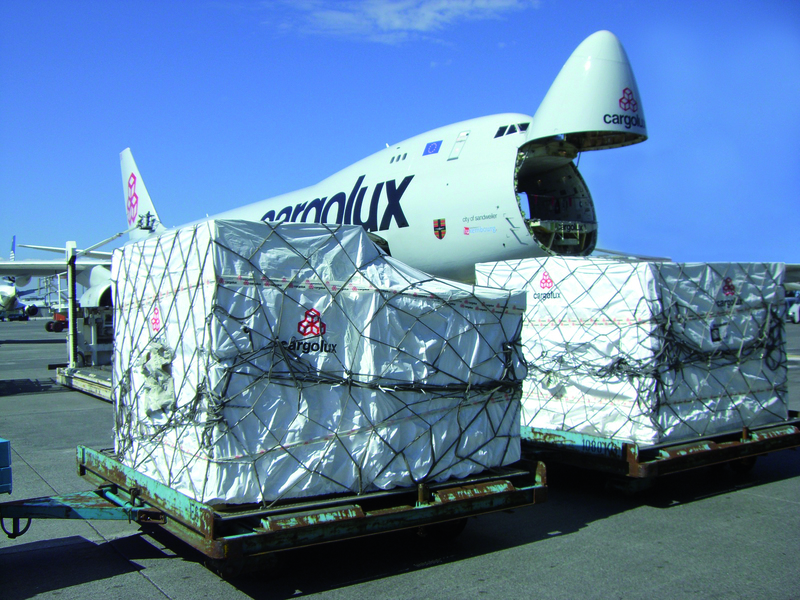 Tyvek® covers protect cargo and perishables in 3 important ways; minimizes solar heat gain of the cargo, has a low emissivity that reduces thermal transfer within the load and lastly Tyvek® has a microporous structure that permits the evacuation of excess moisture that builds up in cargo over time. Used for stillage in the automotive industry, laminated Tyvek® is extremely flexible and protective and can be tailor-made to optimize space in transportation containers. The soft touch and antistatic coating on Tyvek® prevents dust build up and damage. In 1974, DuPont™ Packaging Graphics introduced Cyrel® flexo plates, the first elastomeric photopolymer printing plates. 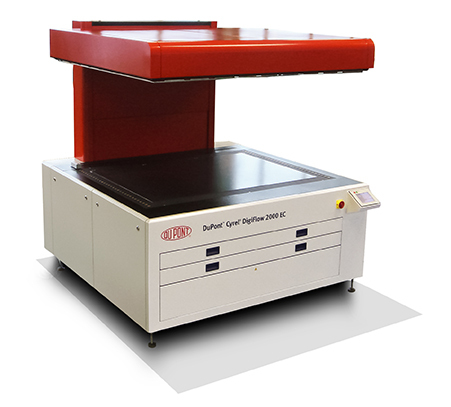 This marked the beginning of a multitude of innovations that continue to be delivered for significantly improving the quality and productivity of flexographic printing. The Marshall Hinds Flexographic team specializes in the support, supply and distribution of Cyrel® platemaking, peripheral equipment and consumables for optimising and advancing the flexo workflow that enable printers to optimize their quality, productivity and sustainability. Partnering with Marshall Hinds offers you the knowledge and opportunity to take complete control and streamline your prepress processes. The Marshall Hinds range includes Flexographic Printing Plates, Processing Equipment, Imagers, software and supplies. Tyvek® HouseWrap is traditionally used in light steel frame and timber housing to act as a vapour barrier which allows the building envelope to breathe. 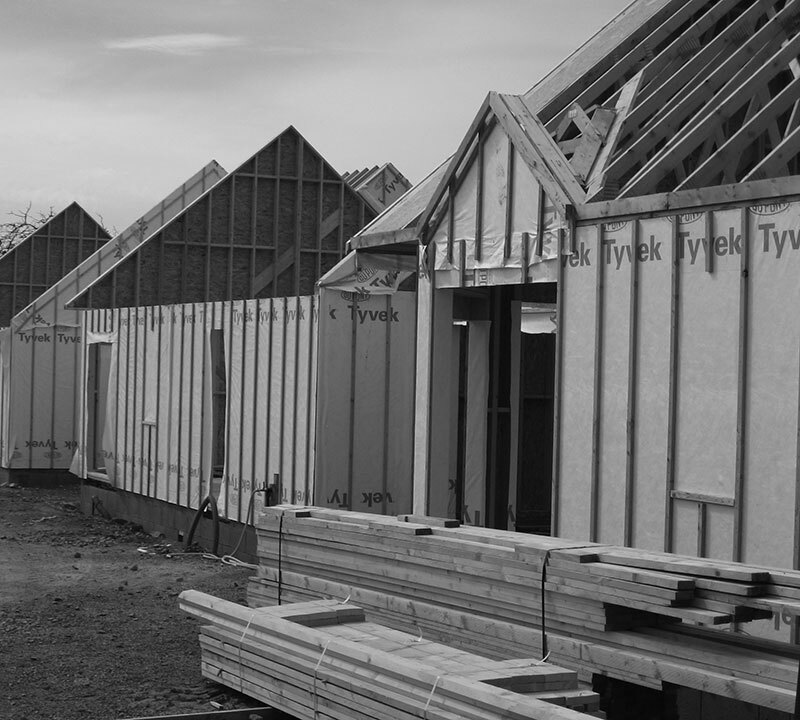 Housewrap protects structures from the rigors of the construction site and costly draft when the building is complete. 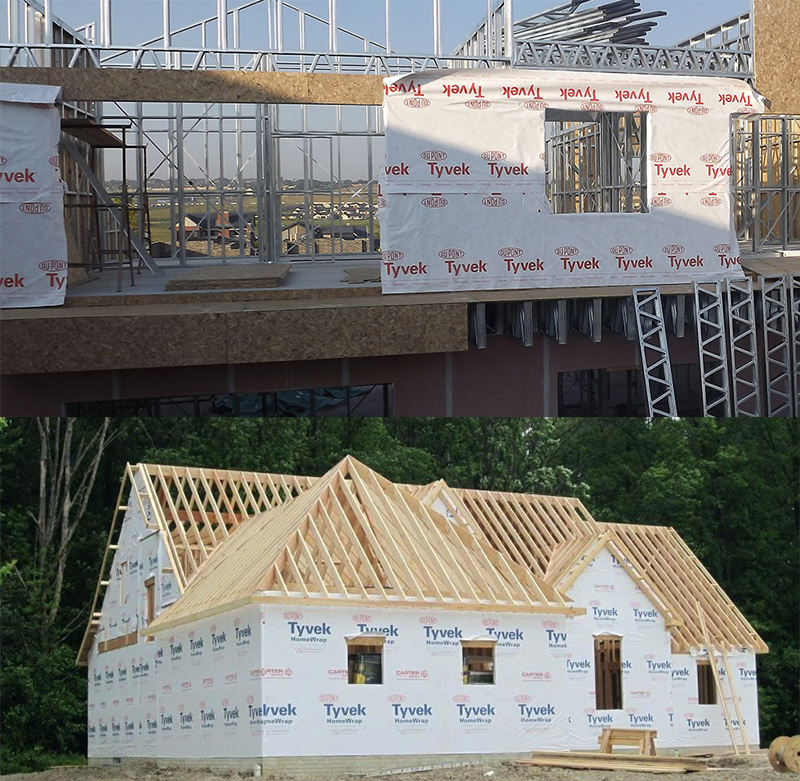 Tyvek® Housewrap® and Housewrap® Tape are part the Marshall Hinds commitment to making homes and building systems that help reduce operating costs, which are safer, sounder, look newer for longer and provide greater environmental sustainability. Tyvek® Housewrap® made of 100% pure high density polyethylene, which also makes it 100% recyclable. 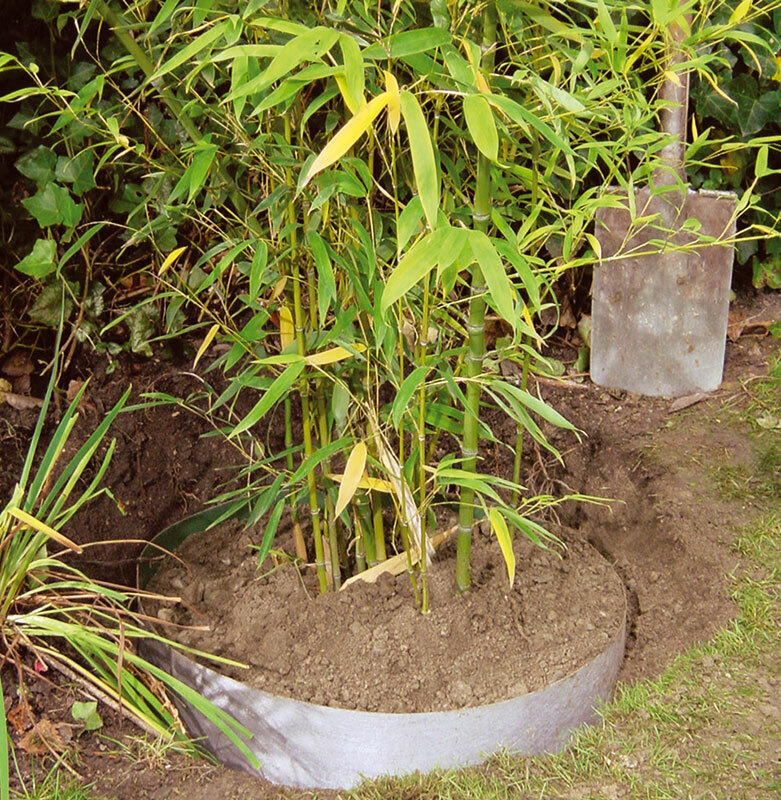 Plantex® weed barrier is essential in a waterwise garden to act as a separation layer in flower beds under mulch or decorative rocks and pebbles. Plantex® does not form puddles and allows the water and nutrients through to the soil keeping it healthy and fertile. Plantex® Rootbarrier provide protection against invasive roots that are water guzzlers and that uplift and destroy paving, underground pipes and electrical cables. Plantex® products contain no harmful chemicals that will leach into the ground and are ideal in any size garden and can be fitted in gardens or easily retrofitted. 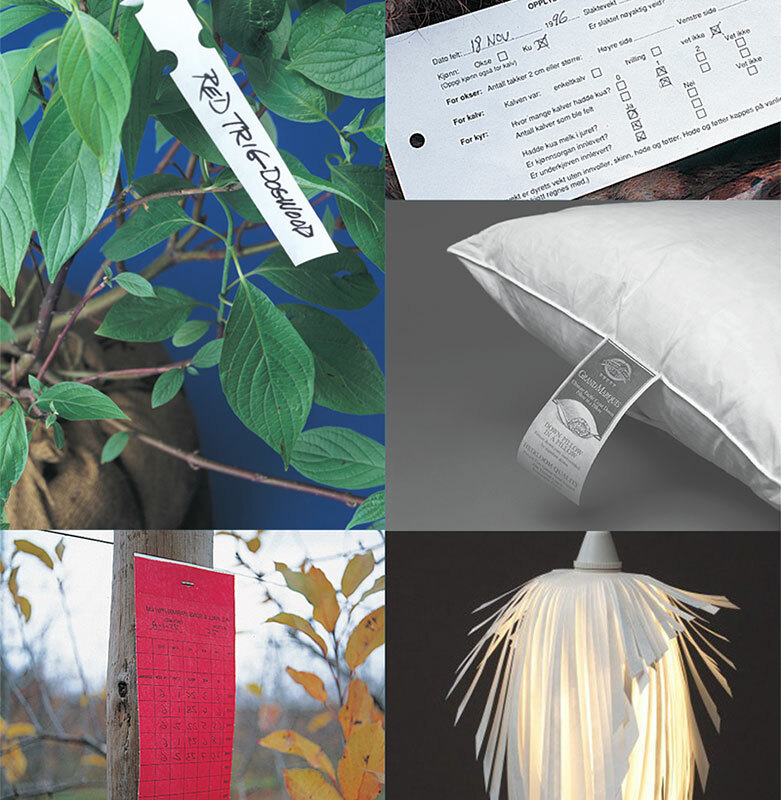 All Plantex® barrier materials are 100% recyclable. Tyvek® has many interesting properties and in this case when heat is applied to the Tyvek® bead, it melts and allows for each bead to entirely unique. UNIQUE PROPERTIES HERE…. 2019 is off to a great start with increased interest in by creatives. 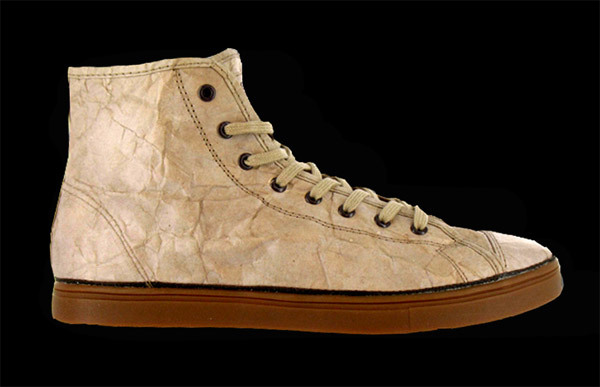 2019 is off to a great start with renewed interest in Tyvek® from the artistic and the creative. These people all have one thing in common, they have a vision. A vision of what Tyvek® can do for them. A vision of what they can create if they can get their hands on some Tyvek® and the fear that they may have to buy truckloads. DuPont™ Tyvek® brings colour and craft skills to the community in Mautse in the Orange Free State. 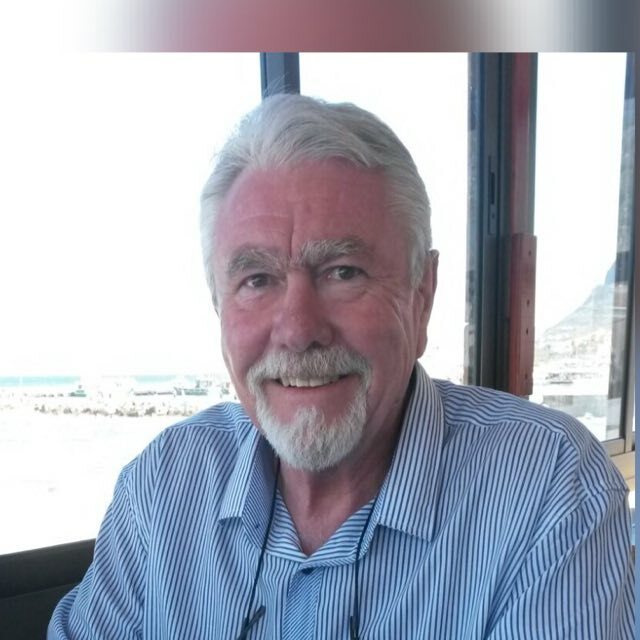 Mike Bath, CEO of Marshall Hinds has secured the distributorship of DuPont™ Cyrel® Flexographic Platemaking Systems and put together an all-star team of Flexographic specialists to support Southern African Flexo printers. 2018 GAPP Gold Award for Print Excellence to Marshall Hinds client, using DuPont™ Cyrel® Easy ESX plates. 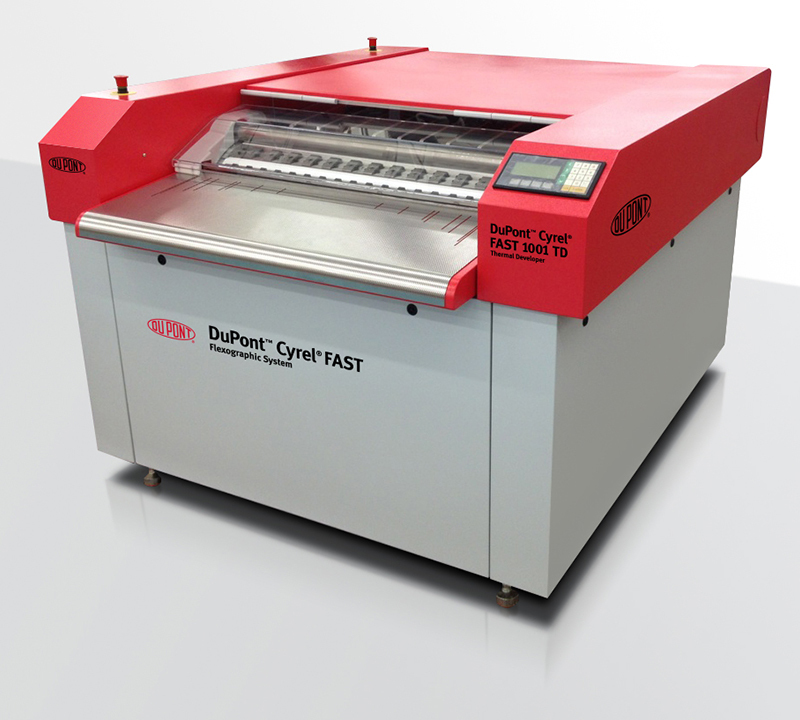 Marshall Hinds now the Accredited Distributor of DuPont™ Cyrel® Flexographic Plate making Systems. The Marshall Hinds Cyrel® Flexographic Team expands in the Western Cape. 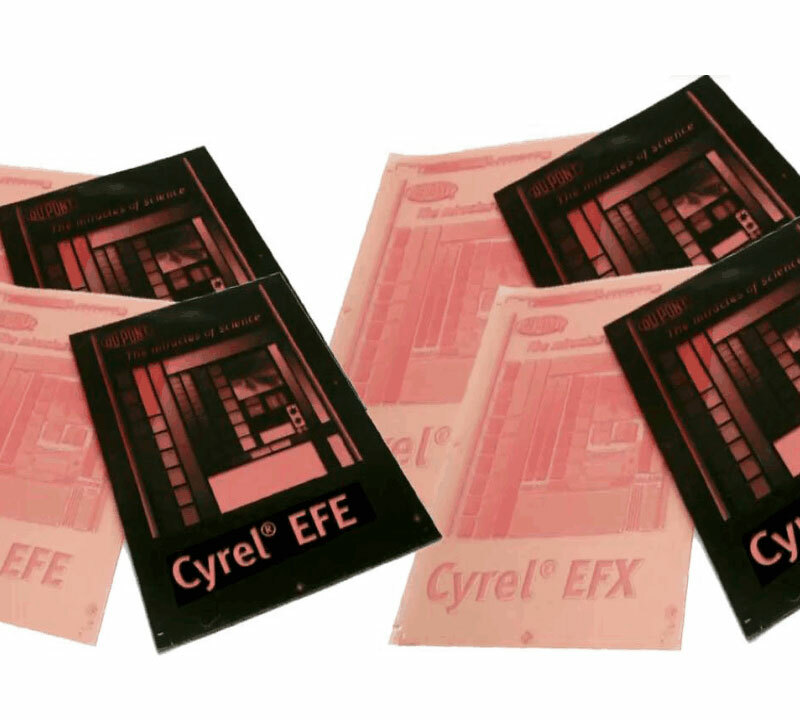 This advancement in the flexo industry was led in 1974 by the introduction of DuPont™ Cyrel® flexo plates, the first elastomeric photopolymer printing plates. The introduction of Cyrel® flexo plates helped to significantly improve the quality and productivity of flexographic printing with other manufacturers having to keep up with Du Pont who are leading the field in the USA and elsewhere with their Flat Top Plate Technology. 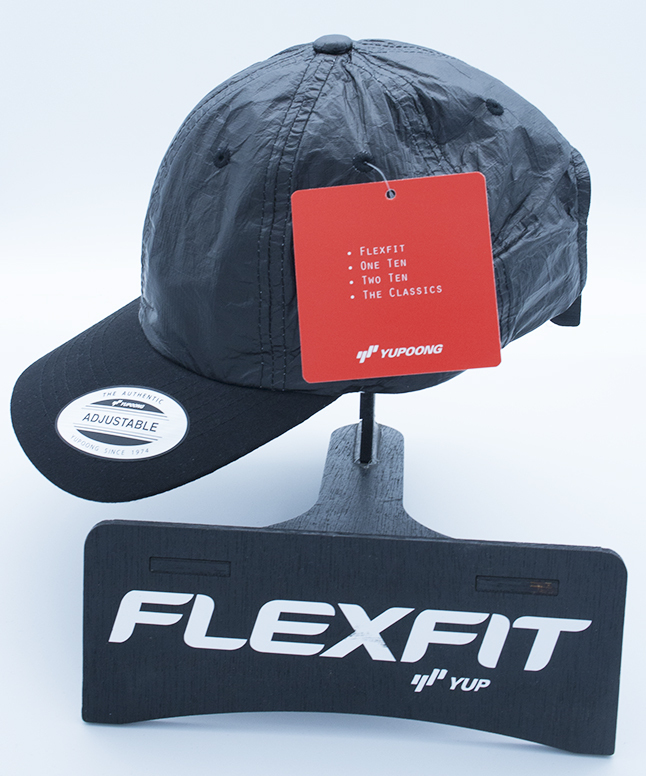 Flexfit, South Africa and Tyvek® perfect partners for fashion apparel and headwear. FLEXFIT hats and caps are synonymous with quality and environmentally friendly business that follow tough European standards. It is no surprise that the 2009 FLEXFIT range had a cap that had a 100% recyclable Tyvek® underpeak. Even less of a surprise is that the 2018 range of Flexfit caps has an adjustable Dad cap made with a choice black, silver and gold Tyvek® crown and profile. 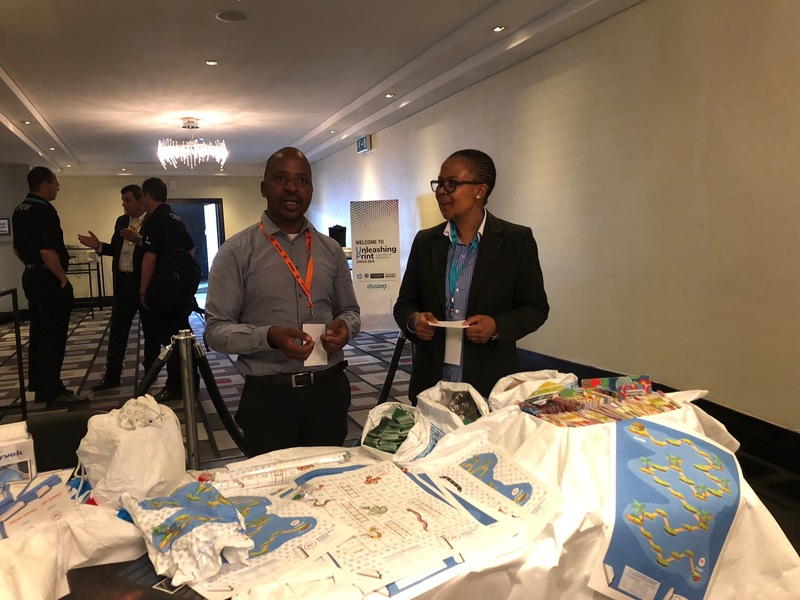 Marshall Hinds, South Africa distributors for Tyvek® from DuPont™, are proud to announce the availability of the Tyvek® range of Air Cargo Covers in the South African market. Popsiebelle is an innovative children’s brand of tactile accessories coupling whimsical design with educational undertones. 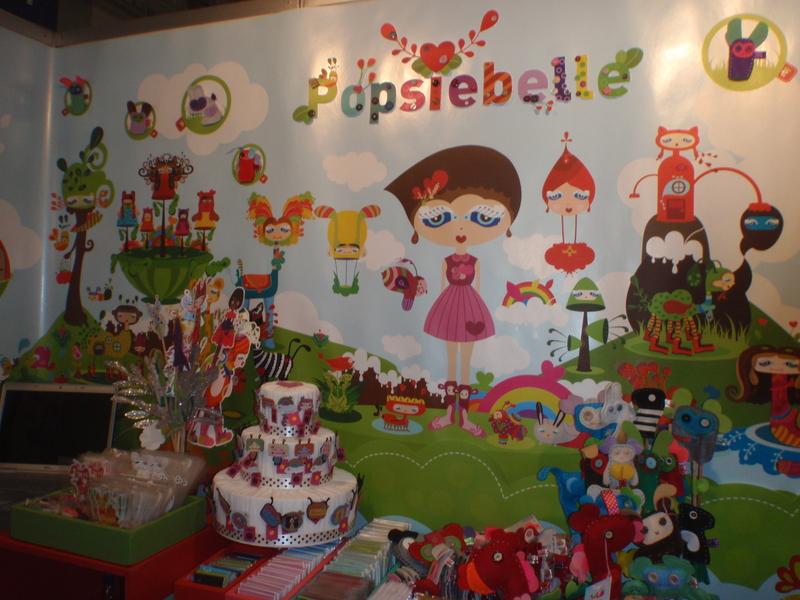 The brand revolves around Popsiebelle’s namesake: a fanciful young girl with the most vibrant imagination. 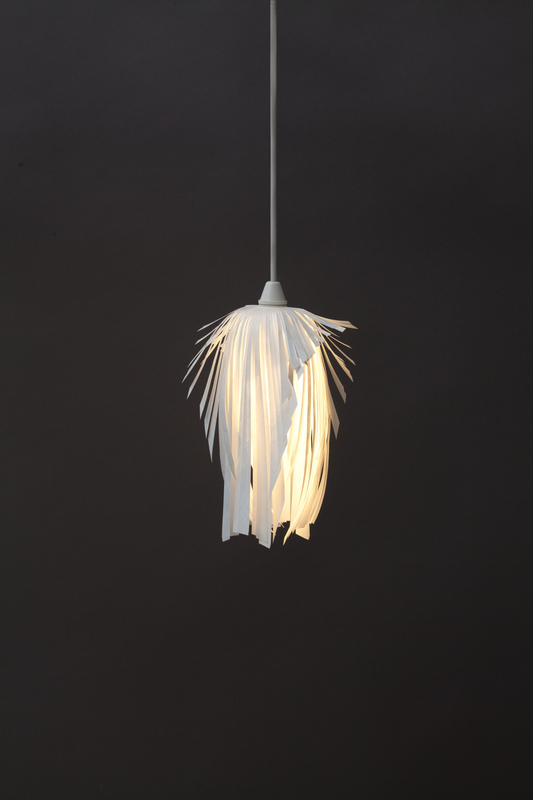 Innovative Cape Town designer Heath Nash created the A4 Lamp as a simple yet striking designer accessory that’s easy to assemble and fits over any standard hanging light fitting. 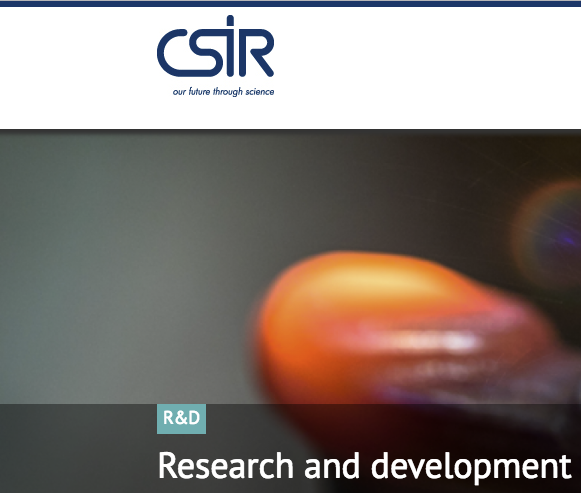 The CSIR Fibre and Textiles unit in Port Elizabeth recently completed a week-long training course aimed at skills upgrading in the nonwoven textiles industry. 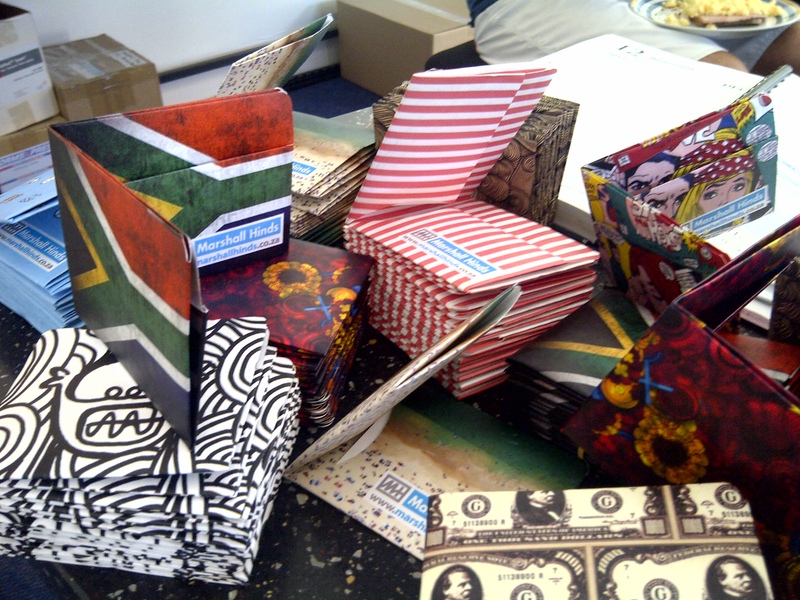 The annual Design Indaba is always a place of innovation and creative discussion and this year’s (2011) was no exception with a host of fascinating keynote speakers, a film festival and the Design Indaba Expo – a hotbed of activity for many a creative and retail talent. We are happy to help with any product query or quote.